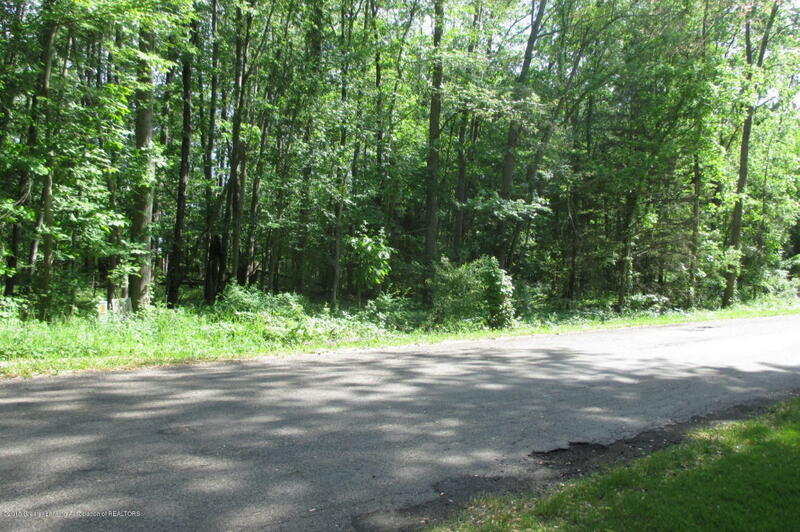 Beautiful 9.37 acre lot on Duck Lake with over 400' of frontage. Directions: South on 26 1/2 Mile Rd. to Monrue Rd. turn right.